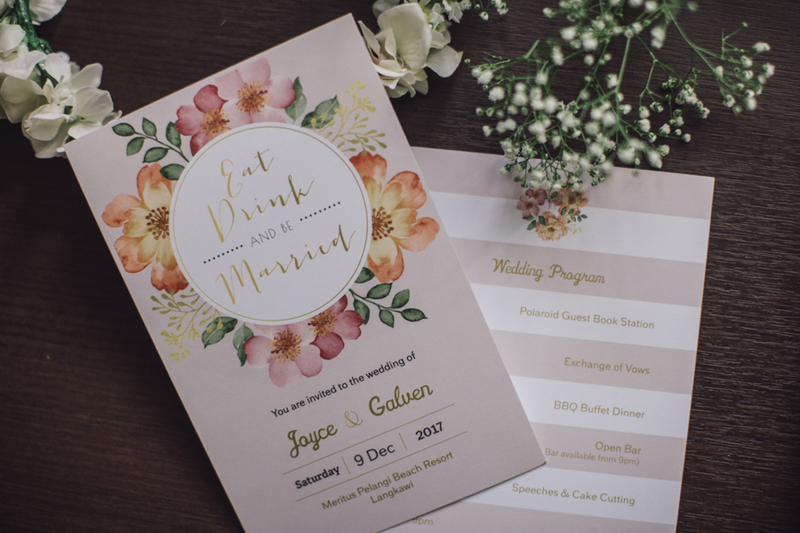 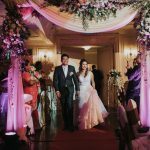 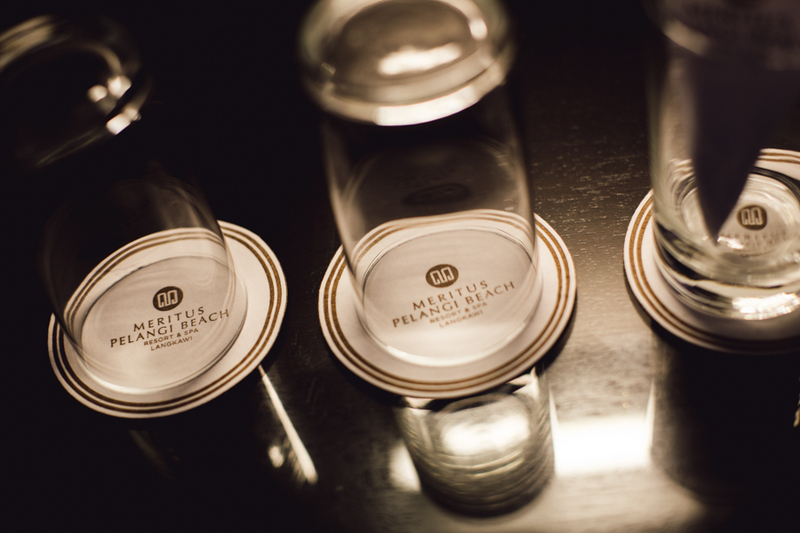 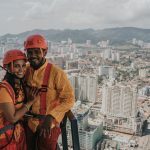 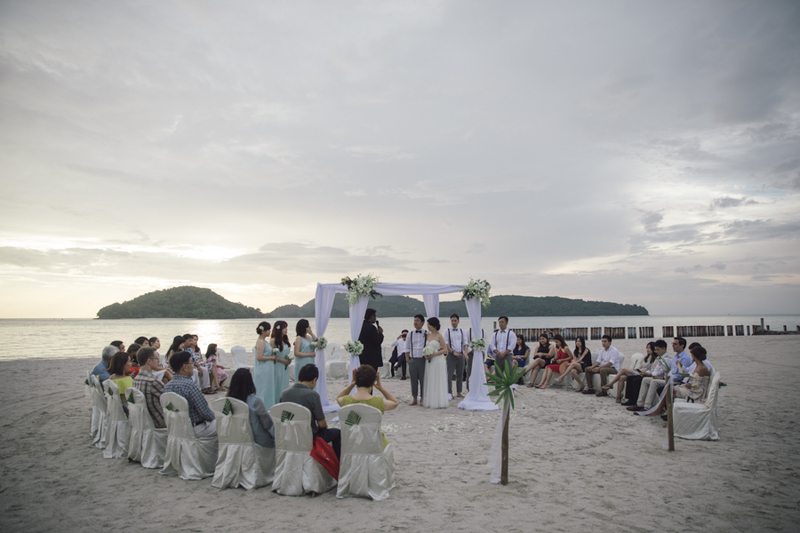 Malaysia, without any doubt has been one of the top locations that come into mind for a couple’s destination wedding. 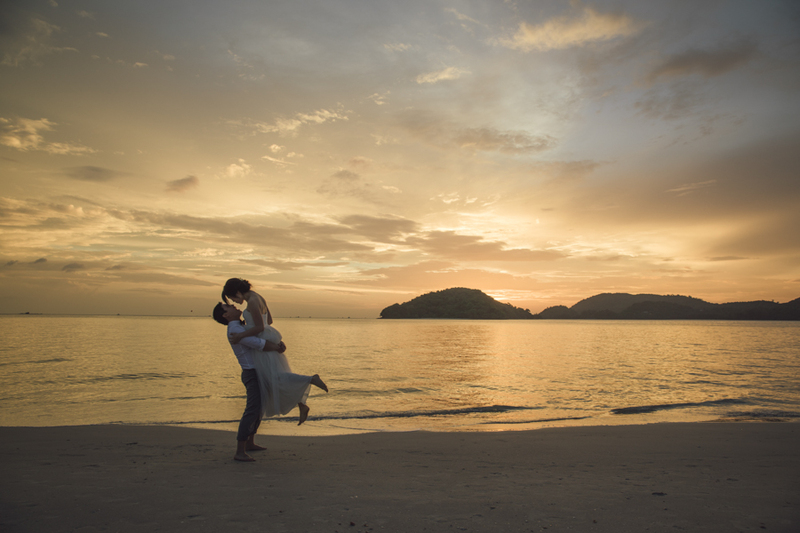 Penang may be a favourite among couples from around the globe in recent years but Langkawi is catching up too. 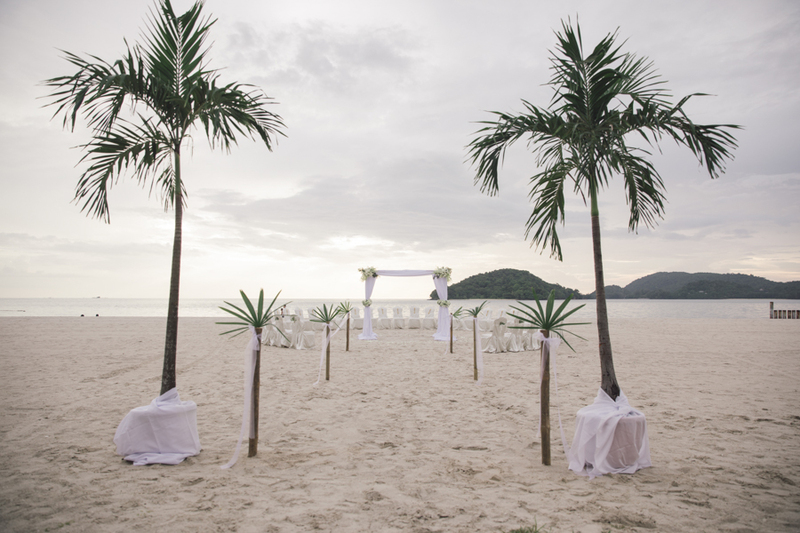 Langkawi is known to be the Jewel of Kedah. 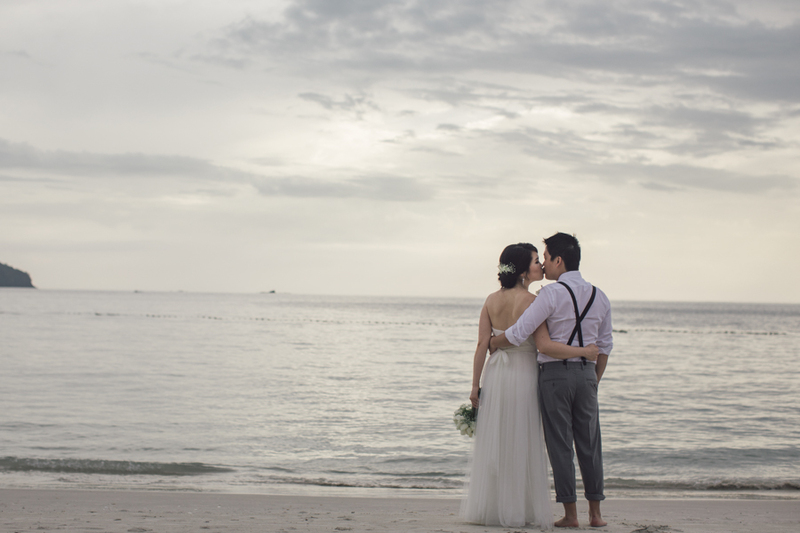 It has beatiful attributes such as natural landscapes and iconic structures. 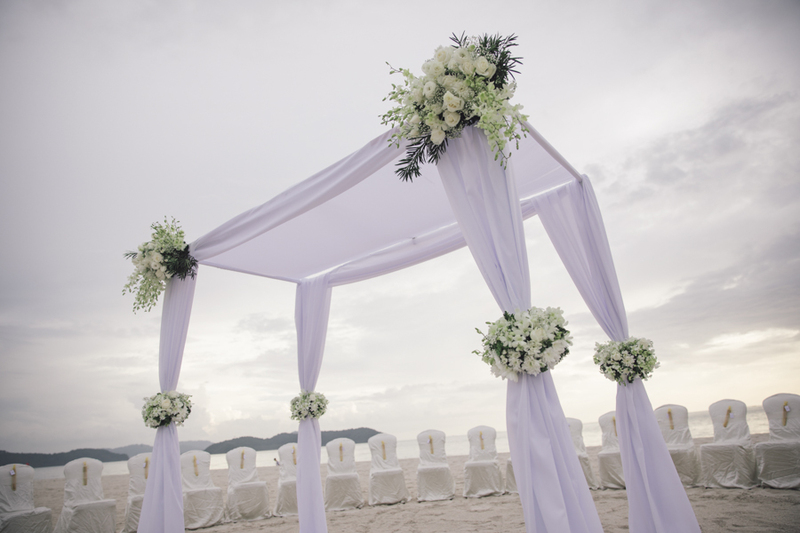 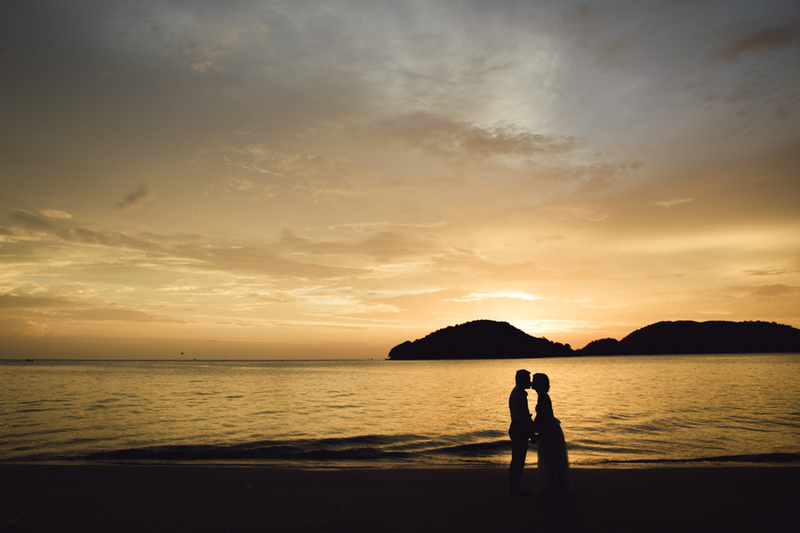 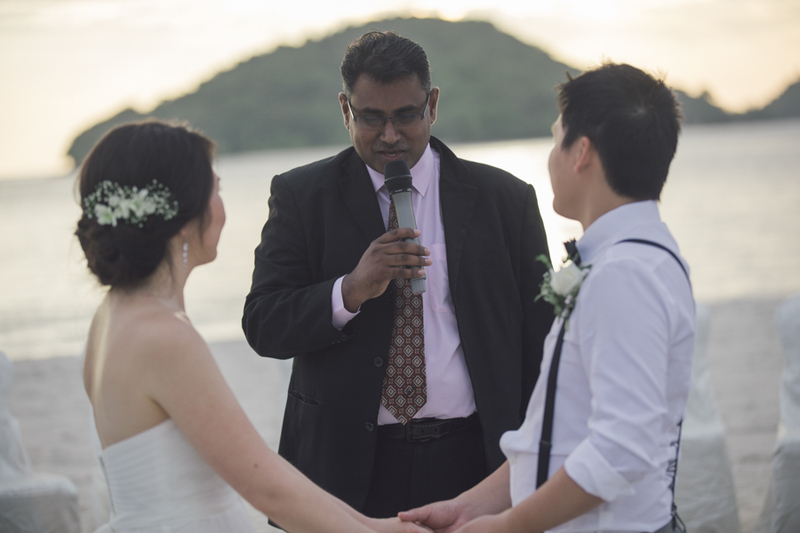 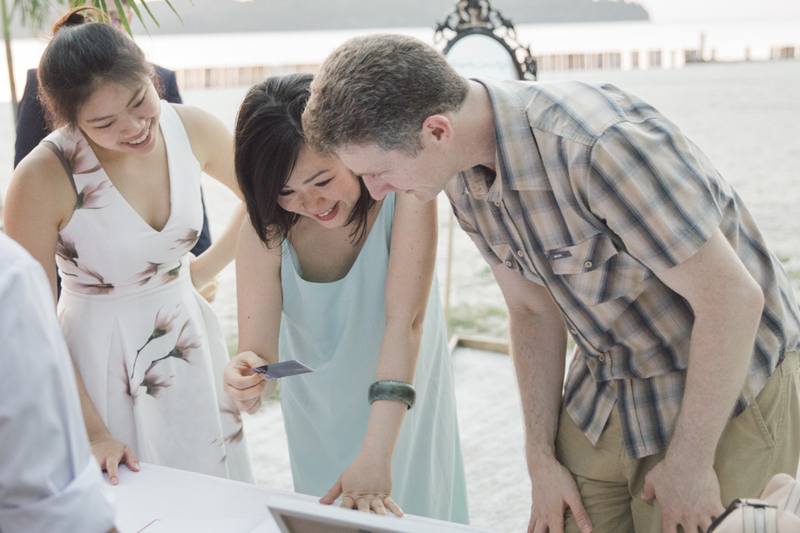 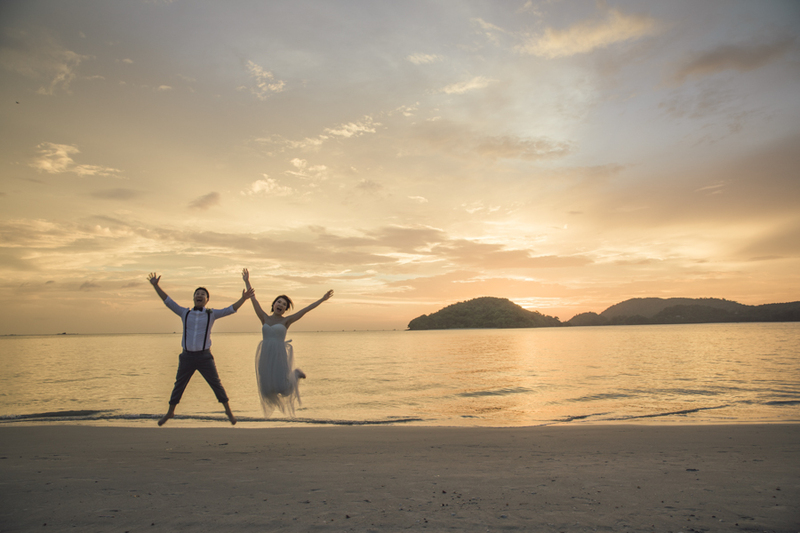 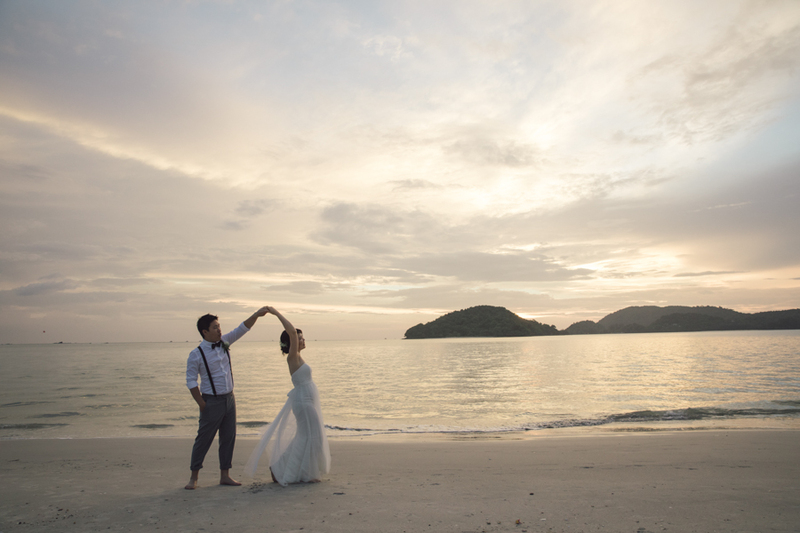 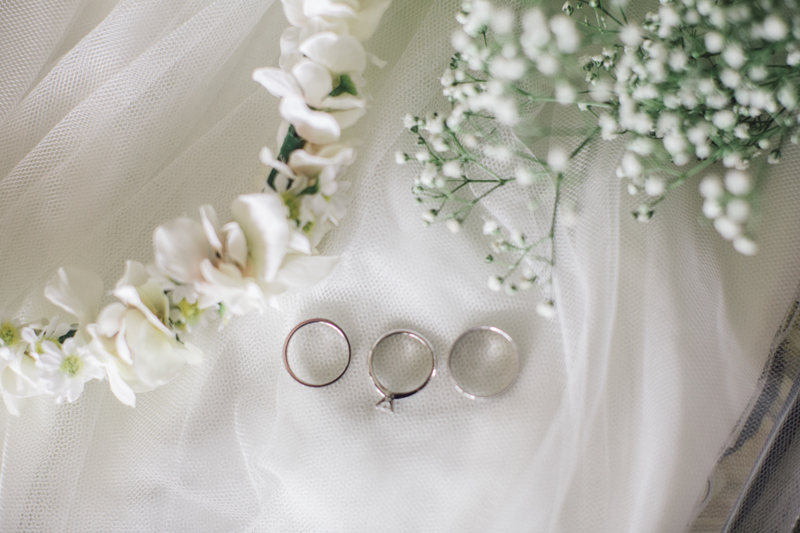 Therefore, it is a no-brainer choice that many have opt for a Beach Wedding in Langkawi. 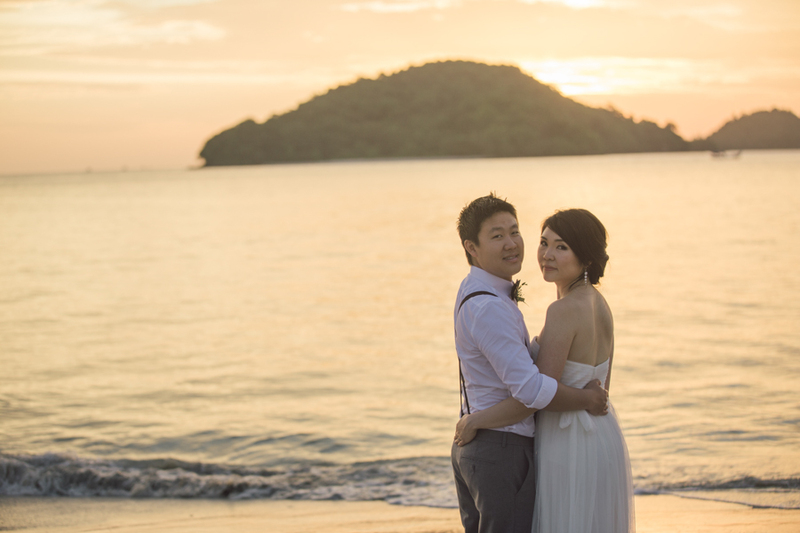 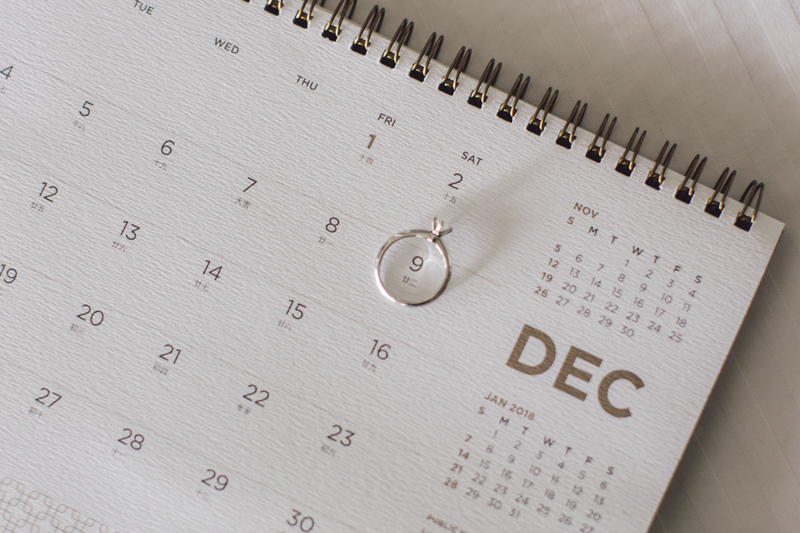 Our recent couple, Galven and Joyce is no exception too! 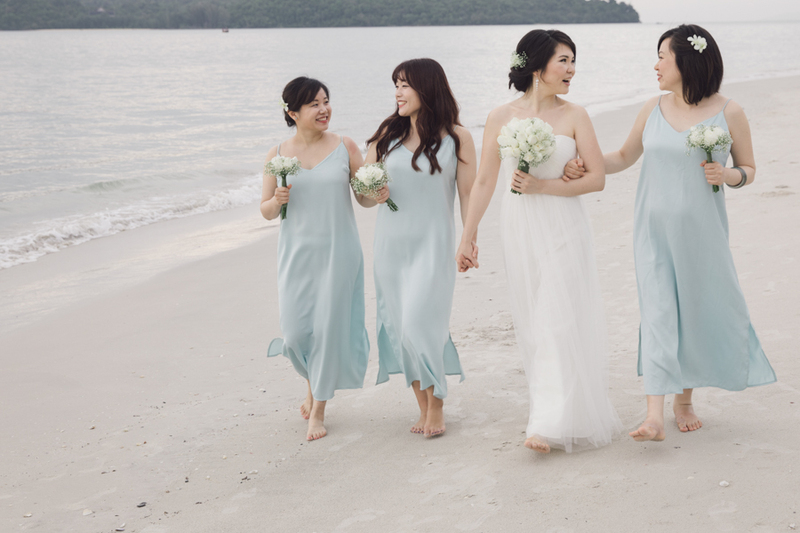 They have happily decide to gather all their close relatives, beloved families and friends at Langkawi island. 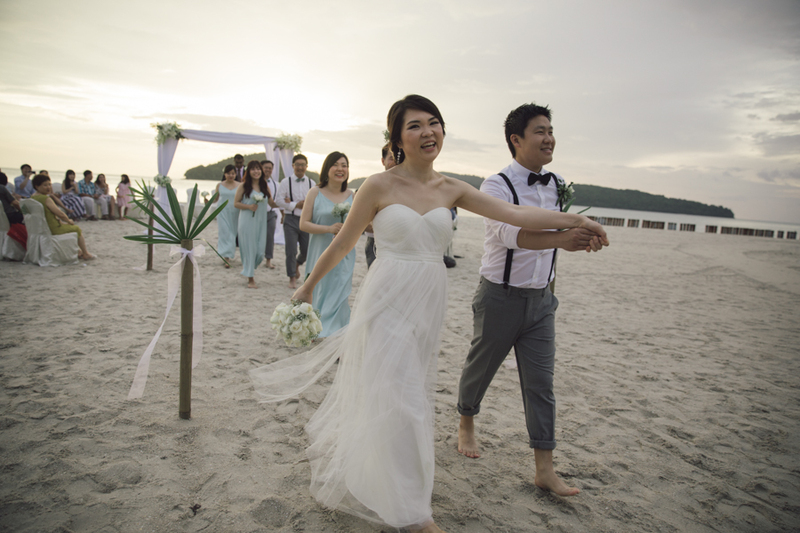 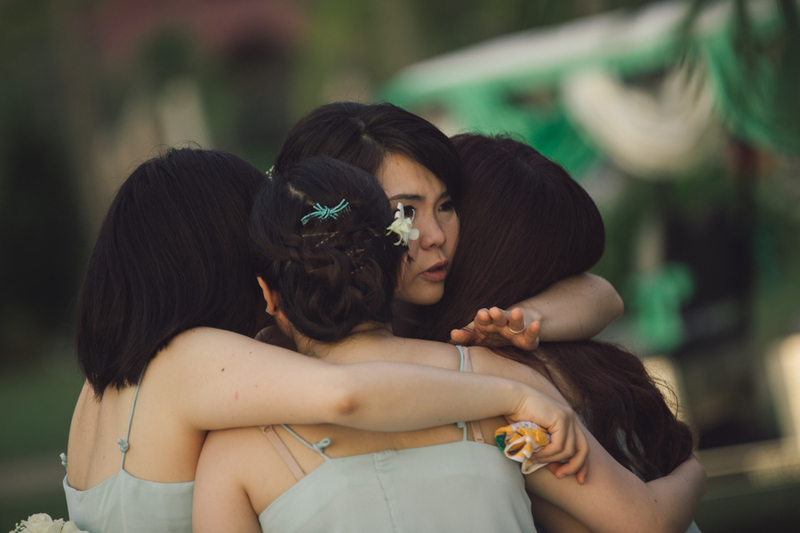 When the day arrives for Joyce’s father to walk her down the aisle, all eyes are on her. 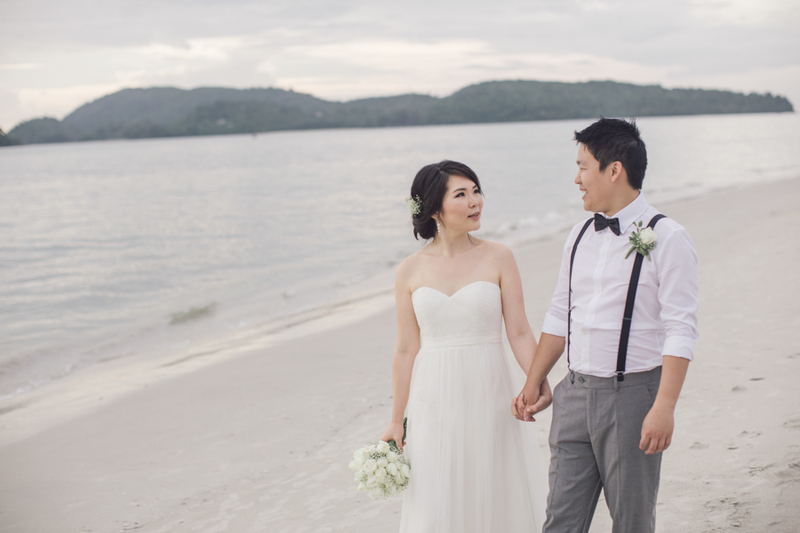 Joyce, donning a white flowy chiffon dress exudes a simplicity of grace and elegance. 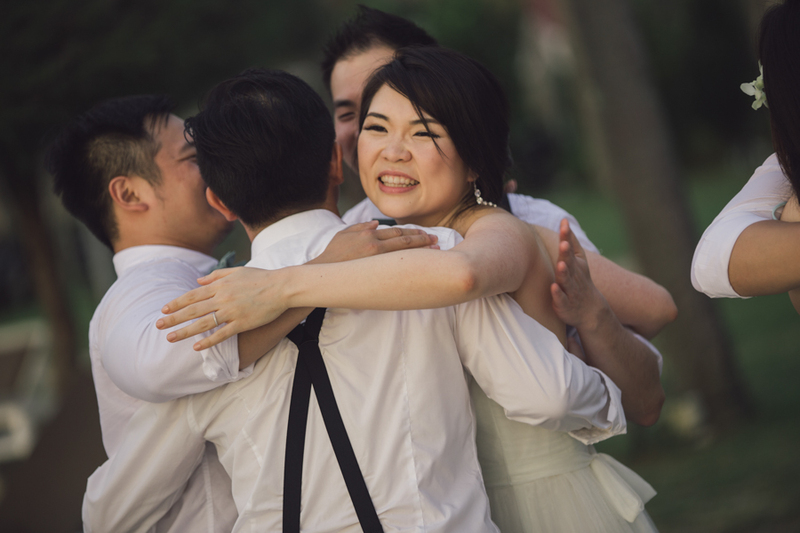 Galven, of course is not able to contain his joyfullness. 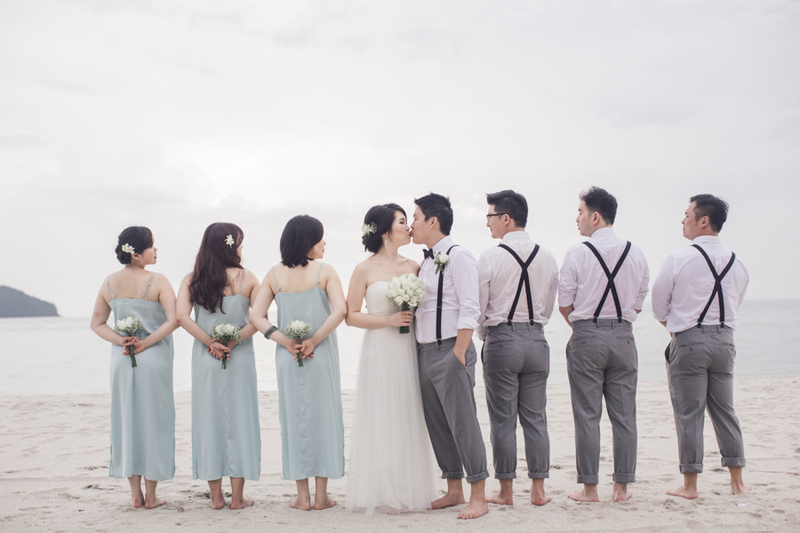 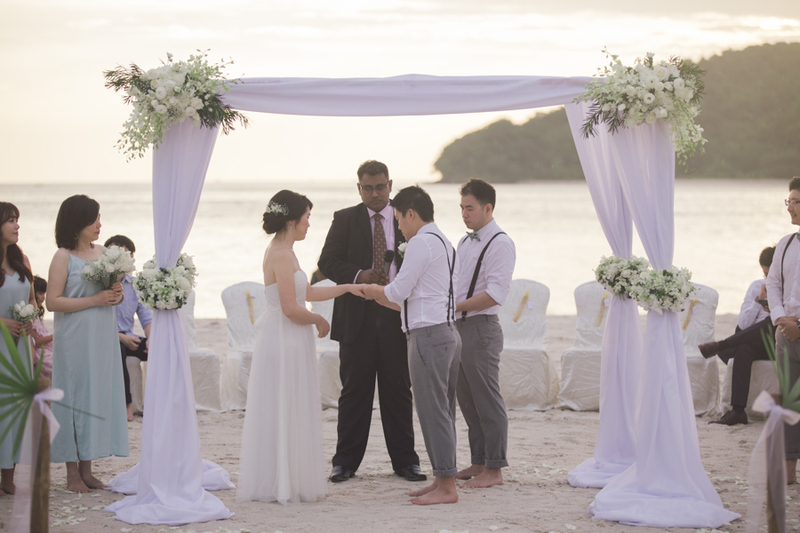 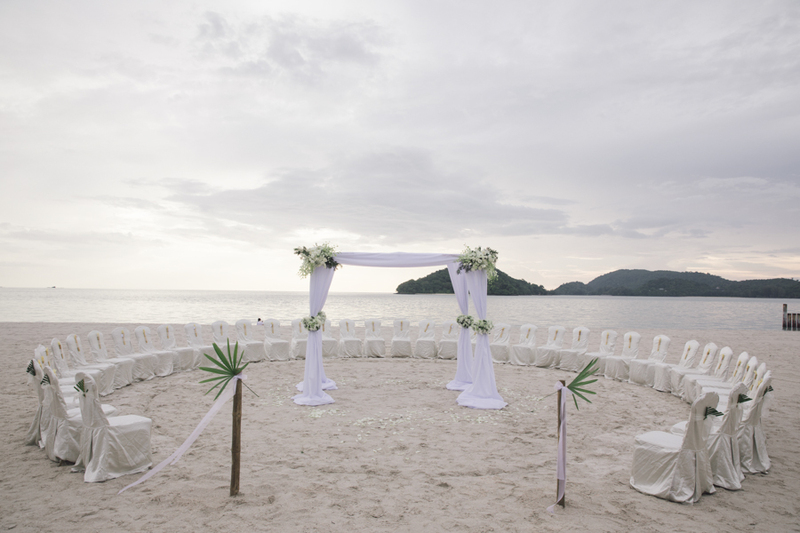 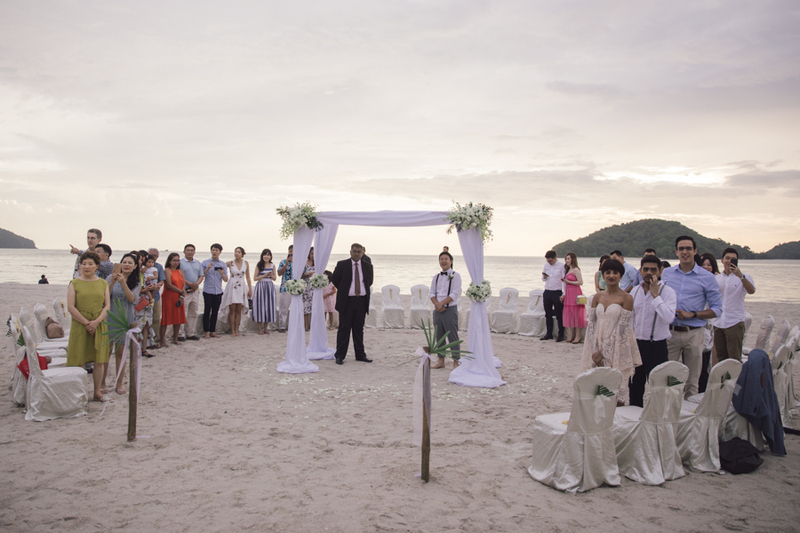 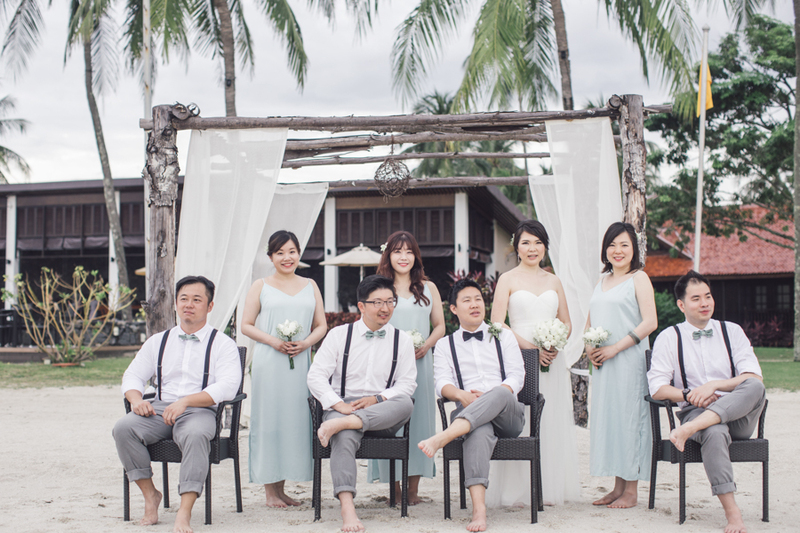 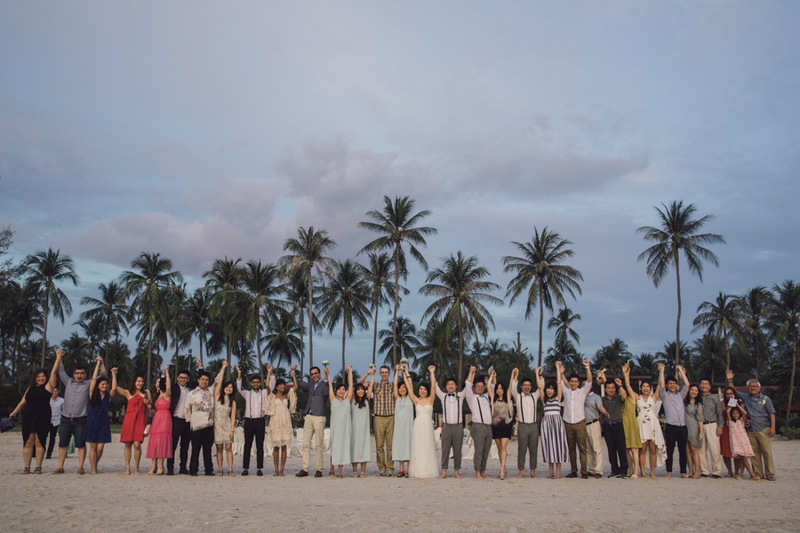 Their Beach Wedding at Langkawi has a beautiful set up whereby all guests are seated in a circle. 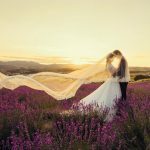 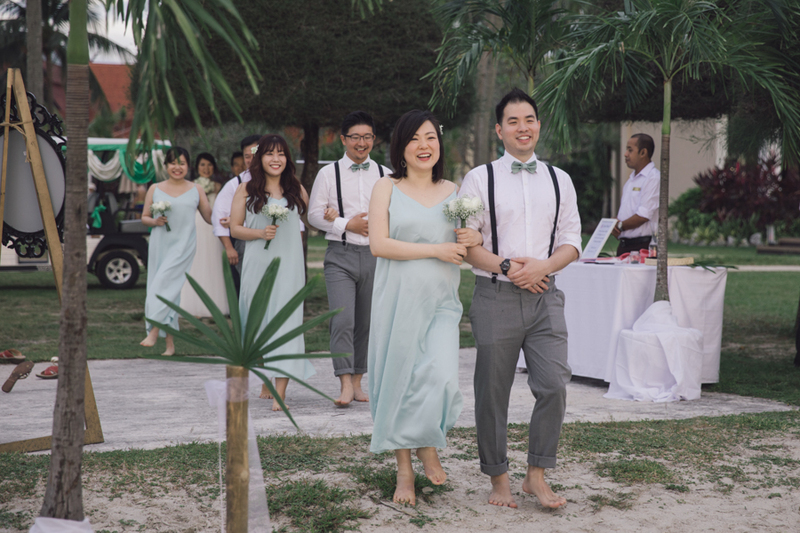 Every guest who attends the wedding feels the warmthness and joy that surrounds the couple. 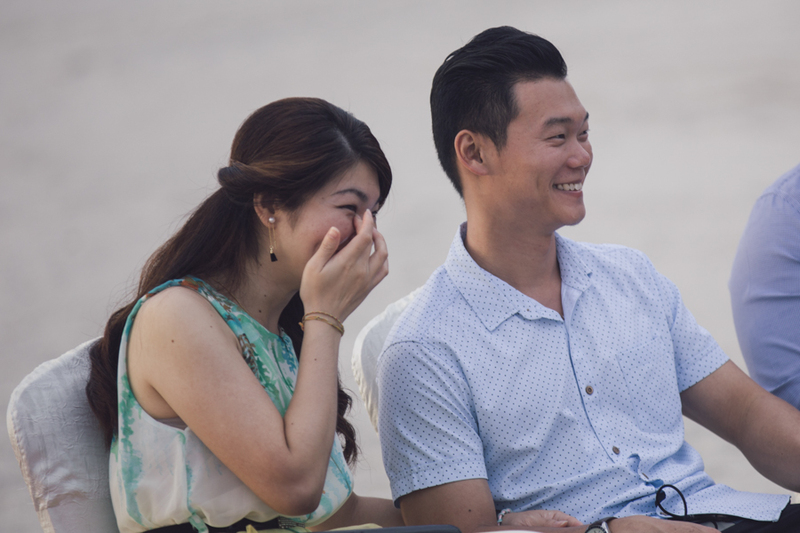 It is indeed a pleasure to be able to witness the reunion of these two beautiful souls. 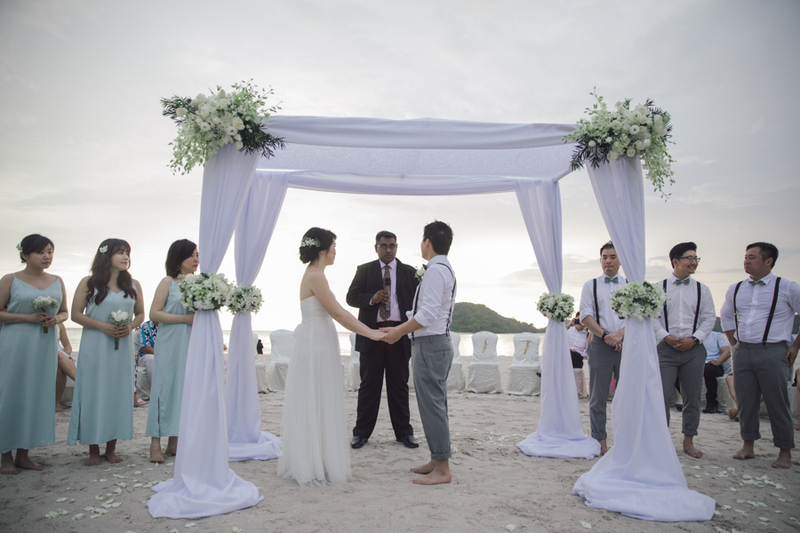 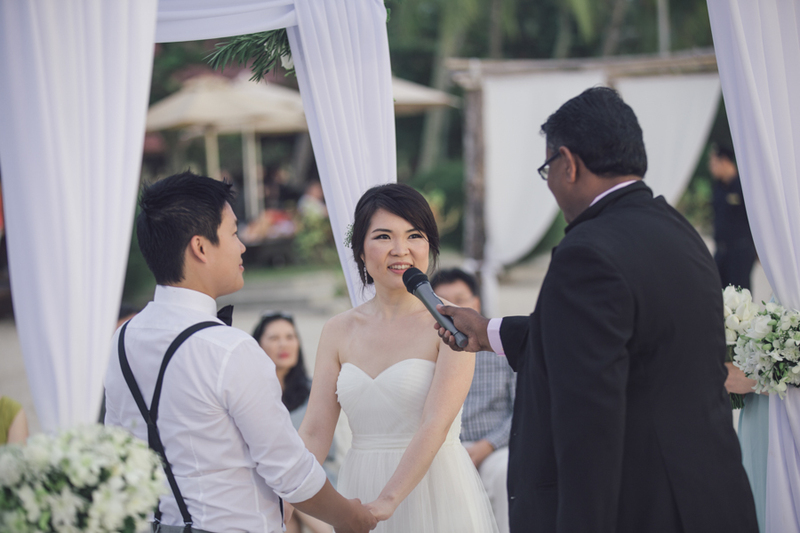 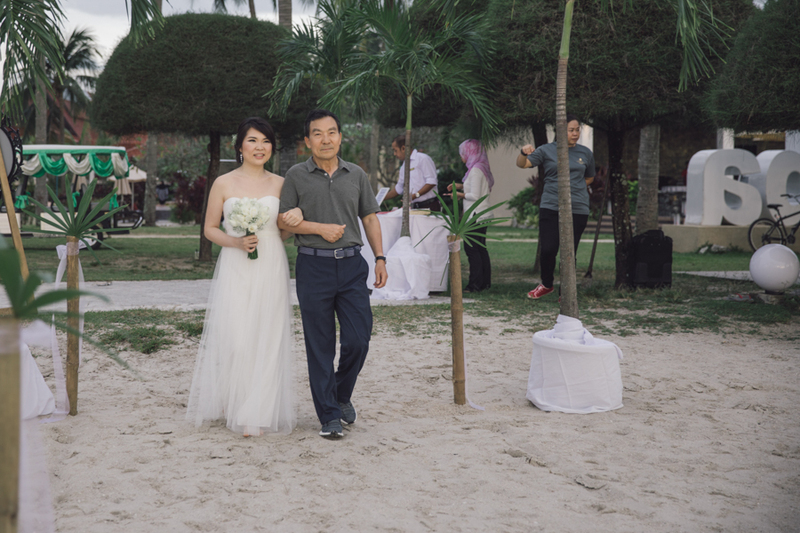 The white sandy beach and clear skies is a perfect setting for an exchanging of vows. 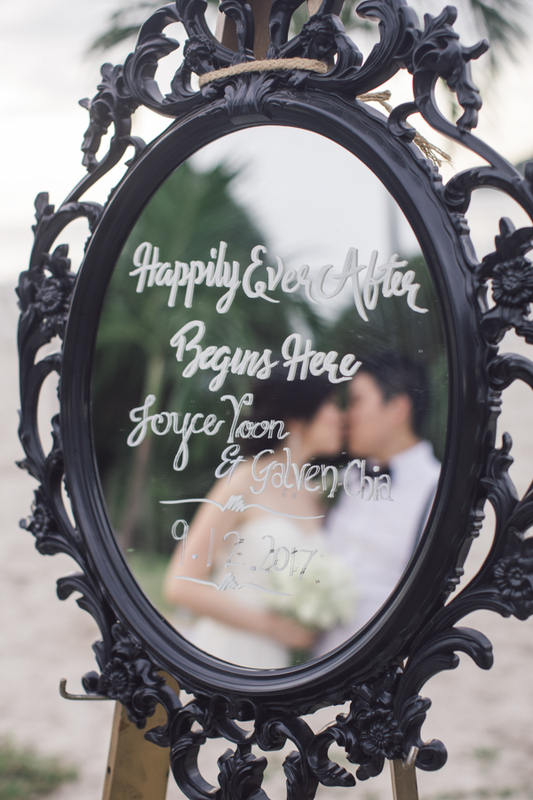 After exchanging heartfelt vows and rings, and sealing the deal with a kiss, both Galven and Joyce walk out joyously! 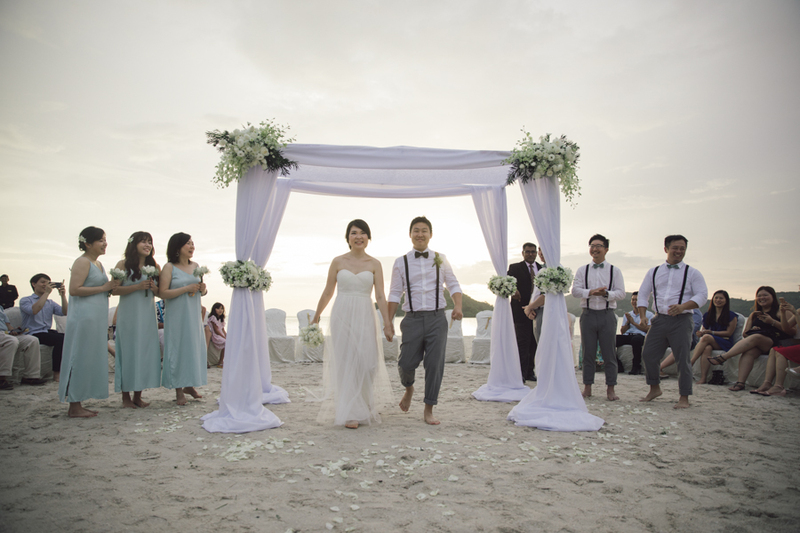 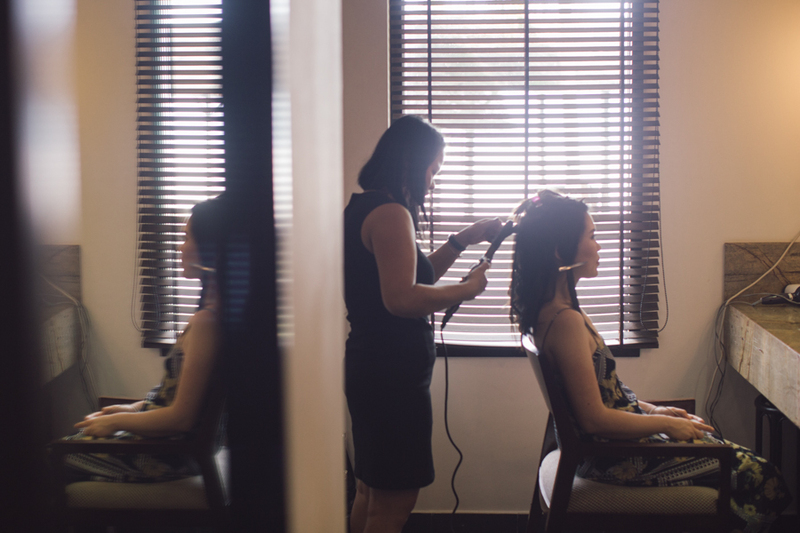 Their special day then ends with a perfect sun setting and wedding guests dancing away in an intimate wedding dinner.